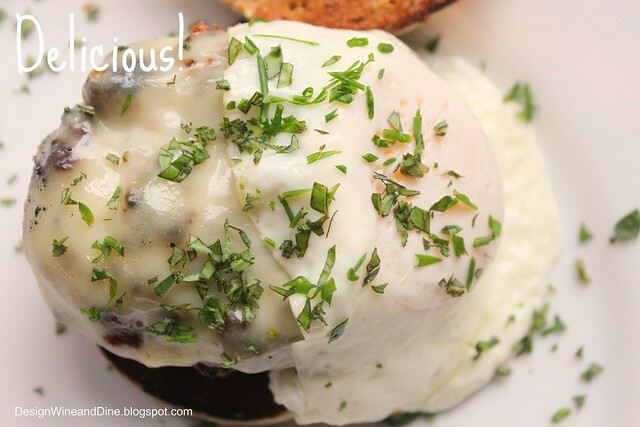 There's something about a decadent Sunday morning breakfast that sets the tone for the entire week! As if you're exclaiming to the days ahead.... "Let's make it fabulous folks!" "That means you Monday morning!" "Friday...please...you know I love you!" 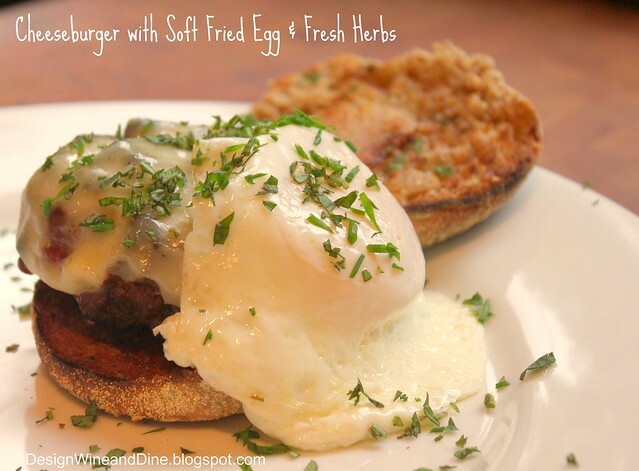 What we have here is Chef Marcus Samuelsson's recipe for the Best Basic Burger (our new go-to for sure) topped with a soft fried egg and fresh chopped herb mix of oregano, sage, basil, chives and thyme. F-A-B .. fabulous! One more reason to love Sunday Breakfasts. You know me and my decadent Sunday breakfasts that 99.999% of the time include a runny egg. This will be on my table next weekend. 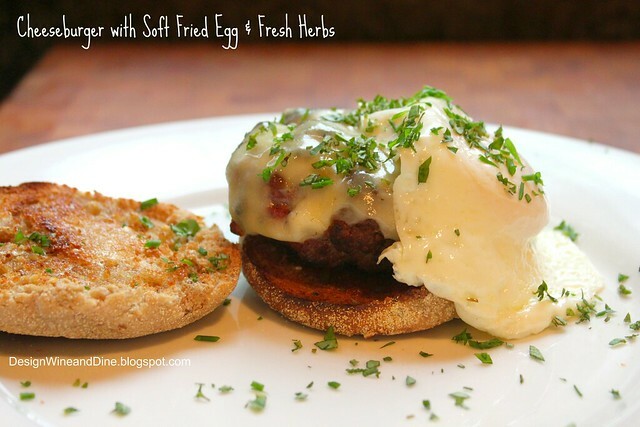 that my dear is a gorgeous thing...I have yet to try egg over a burger and with the herbs...decadent! Wow very... very nice cheese burger..love the hamburgers, absolute fabulous!! great !! I love fun Sunday breakfasts... though I need your secret for making Monday morning better, ha :) Gotta say that bacon and eggs (our breakfast option on the Challenge) does make every day a little nicer!! I am doing something similar to this burger as one of my Challenge burgers in the future! LOVE the addition of the herbs! Mine are slowly growing in the backyard- I need to go dance around them to make them grow faster! How did you get that fried egg so perfect? It looks poached! You have a good week ahead of you with a start like that. Thanks all! 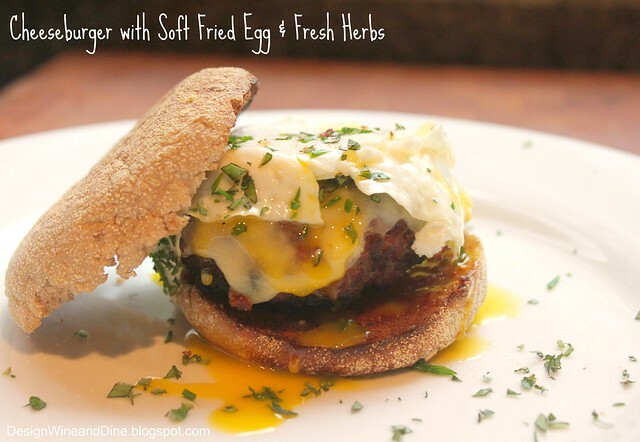 I never thought I was a burger topped w/egg kind on girl but it was awesome!!!! I'm intrigued by the egg-topped burger. It sure sounds looks like a great idea! I wish I had this for breakfast instead of the cold pork chow mein that is now making my stomach angry. Oh that looks amazing! Clean your plate, pat your stomach amazing!